Reel Sonar’s iBobber is guaranteed to not leave a permanent ring on the dining room table or a coffee stain on the living room rug. 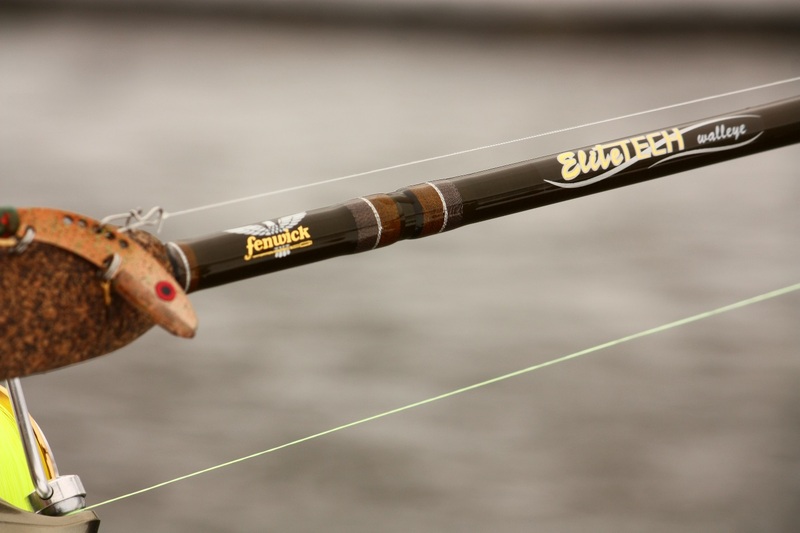 The iBobber is an edge any angler would want when chasing fish from shore or by boat. This portable, adaptive, and effective device is a game changer for anyone’s fishing. 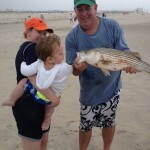 No longer are shore bound anglers at a disadvantage to those on their boats with electronics. 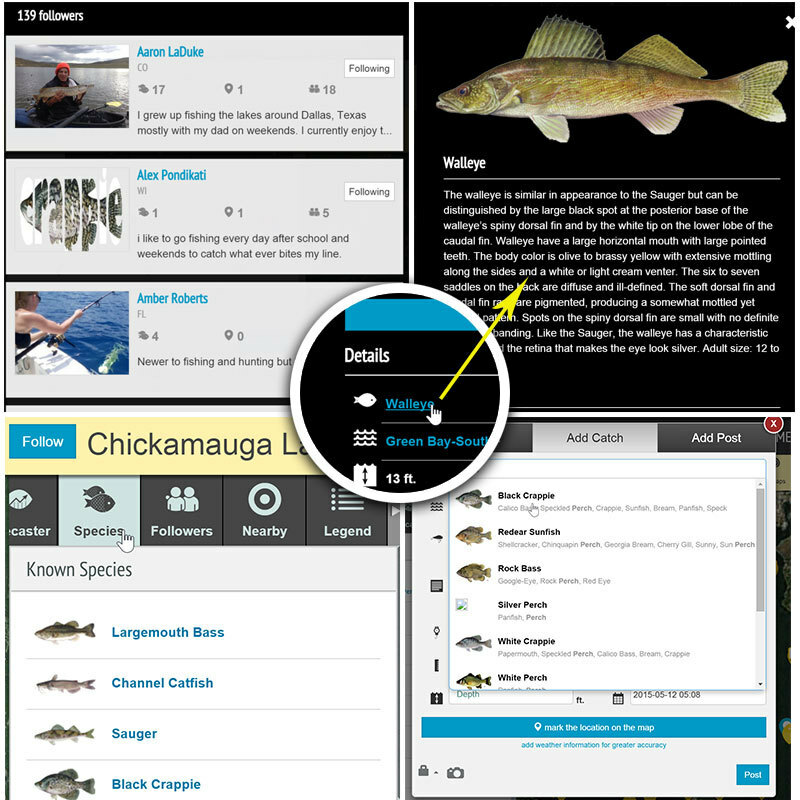 Raw Sonar, fishfinder and contour mapping modes level the playing field with an underwater perspective at an arm’s length via smartphone, smartwatch, or tablet. And it’s not just those fishing from terra firma that can benefit from the iBobber. Aside from very high end and high priced electronics, the scope of installed fish finders will often only reveal a small window of what lies below. 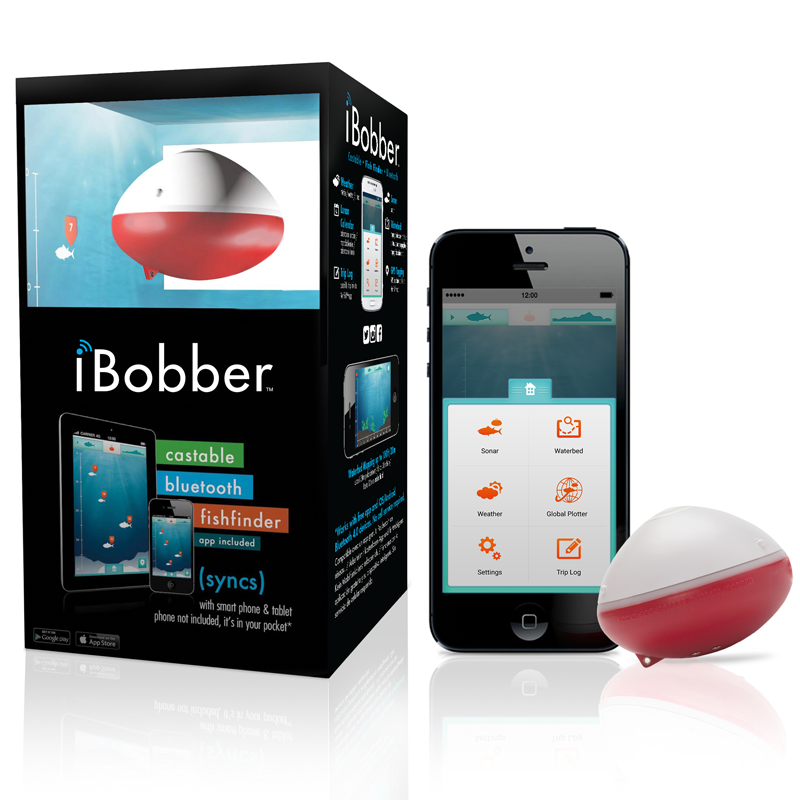 The castable iBobber with signal strength to 100 feet from your device can identify structure likely to be holding fish, fish passing through and the depth they’re at, along with mapping of the waterbed. No longer will the fish just out of range of a transducer be laughing at our empty coolers. The technology the iBobber offers isn’t a fishing hack, it’s a tool and a weapon to make time on the water or at its edge more productive and more challenging. Did that nice fish caught the afternoon last 4th of July weekend warrant hitting that same spot time after time yielding zero results? Unless you keep a detailed log to refer back to, know the current moon phase vs. what the moon phase was the day of your catch, and know the structure you’re fishing around you’ll probably never know if it’s worth the time and effort to keep fishing a certain spot. 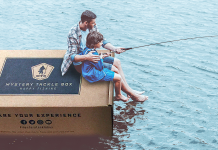 Coupled with a Fishidy Premium subscription, the combination of waterway maps, detailed log entries, and of course access to social media for those trophy catches, the one that got away most likely won’t. I could probably open a slightly used sneaker store with the amount of sneakers I’ve trashed while fishing over the years. I can also tell a few hair raising tales as well of fishing in sandles or flip flops that were by no means the right choice on a boat, pier, or jetty. 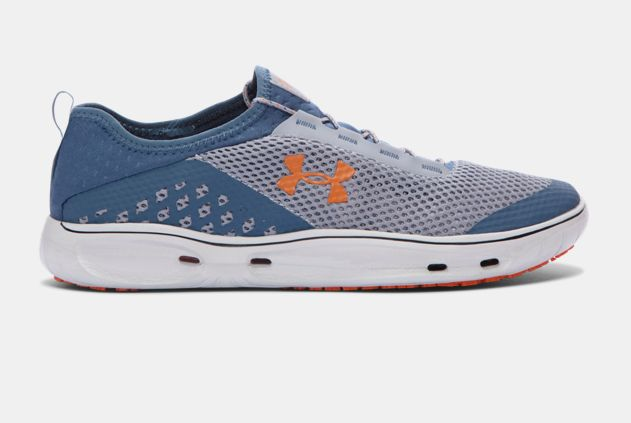 Under Armour’s Kilchis Watershoe for value, comfort, and safety is the cure to those fishing shoes blues. Non-marking rubber outsoles will keep the invites coming from those friends with a boat, the bungee lacing system allows quick on and off for those summer nights when a quick dip in water is called for, and highly breathable material creates one of the fastest drying pair of fishing kicks around. *Jetty fishing can be dangerous. Always check tides and conditions and for jagged and unlevel fishing spots, felt or metal spiked boots are essential. Save Dad’s fingers, favorite fishing shirt, and even some fish by making a fish gripper part of Pop’s arsenal. 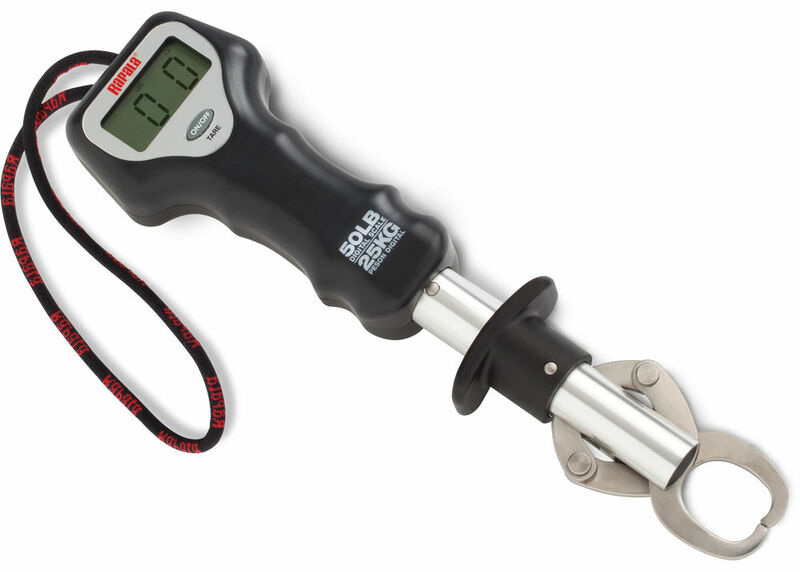 Rapala’s digital fish gripper not only makes landing fish easier, but also can give an accurate weight of the fish which grows with each recap of the catch. Conservation-wise, reducing landing time leads to lower catch and release mortality. 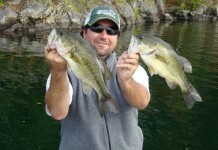 Give the fish a break, and those fisherman hands a break too. Happy Father’s Day to all those amazing Dads! Kickin’ It Old School…With Dad.